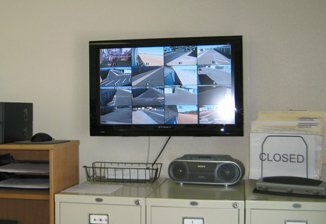 Eastside Road Self Storage has you covered! 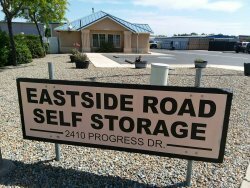 Eastside Road Self Storage’s friendly Redding California staff are devoted to our customers satisfaction. We offer everything you need to make your moving experience or storage needs as painless as possible. 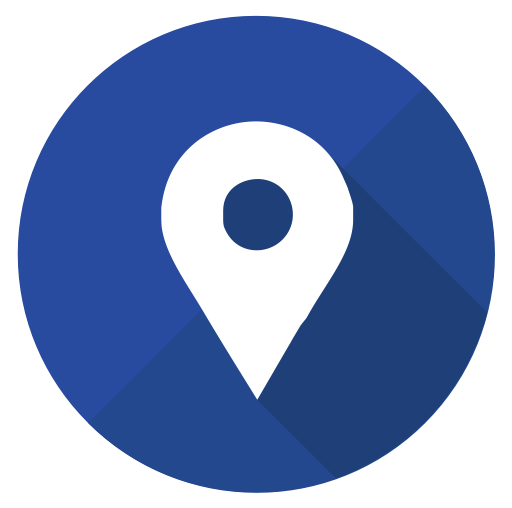 Come by and see our facility, we have space for indoor and outdoor RV storage! 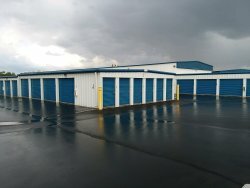 We are proud to service the Redding area and are looking forward to helping you with all your storage needs! Facility Access 7 Days A Week! YOU CAN NOW PAY YOUR BILL ONLINE! Click HERE! Servicing Redding California and the Shasta County Area!